Ralph Woodson certainly knows his Hendrix. He has studied his idol to the point of being able to play the guitar behind his back, and with his teeth. Ralph’s a Hendrix authority, and it’s obvious when you see him perform. The youngest of nine, he grew up in Richmond, CA, and was initially struck by the sound of the “Band of Gypsys” record. Ralph has toured with Hedzoli Sounds (of which Hugh Masekela was a member), as well as The Mighty Diamonds, Lady Bianca, Faye Carol, and the Trichromes (which included Journey’s Neil Schon and Bill Kreutzmann from the Grateful Dead). With the Trichromes and later with the Sy Klopps Blues Band, Ralph played on big stages opening for Tower of Power, James Brown, ZZ Top, and Lynyrd Skynyrd, among others. 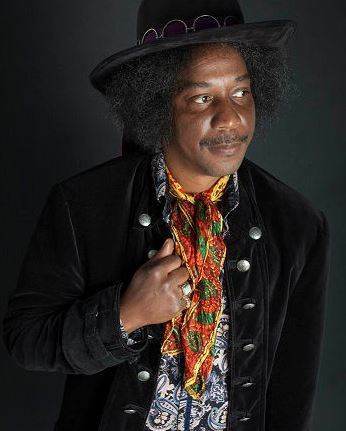 He’s appeared at the College of Marin and on KFOG-FM with author/Hendrix expert Steve Roby, demonstrating the sound and techniques of Jimi Hendrix. 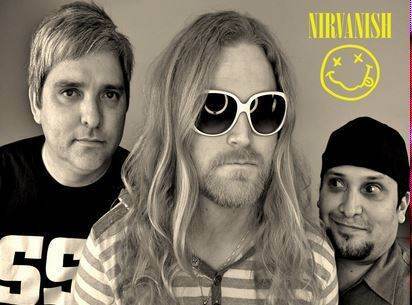 Ralph formed the Ralph Woodson Experience in 2001 (which became Purple Haze in 2010), focusing on the Hendrix material that he grew up with and always loved. Purple Haze has gained a steady following in the Bay Area and knock people out wherever they go. Ralph’s showmanship and command of the Hendrix material is second to none. See it for yourself! The ultimate celebration of Janis Joplin! 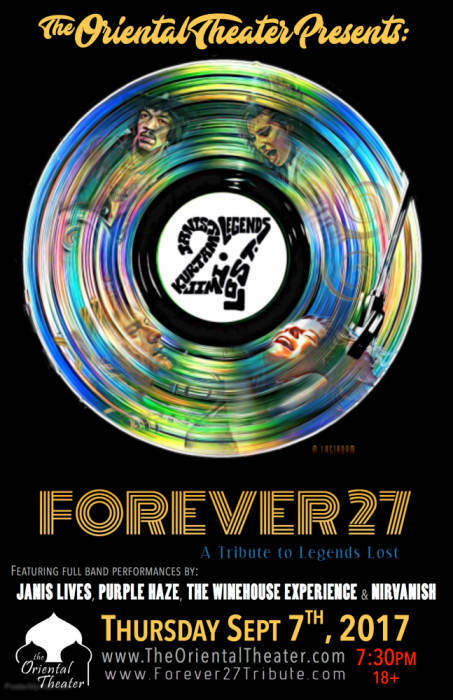 "Janis Lives" is a Live Music Tribute that you have to see in person to believe it! 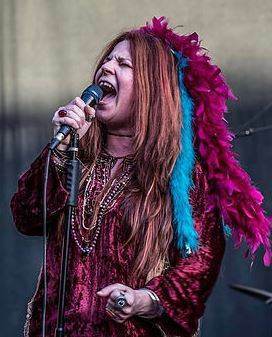 Fronted by Sherrie "Voxxy" Johnson, a veteran vocalist from the Pacific Northwest (who looks and sounds very eerily like Janis herself), 'Janis Lives' uses spine tingling multi-media and live music production to capture the energy and presence of Janis herself.